Police and fire medics responded to the 900 block of West South Boulevard at about 11:45 p.m. last night in reference to a crash involving a car and a pedestrian. 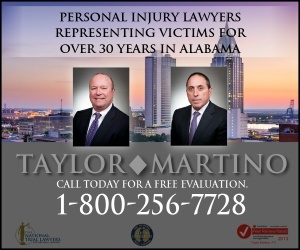 When someone in Montgomery has been hurt in a pedestrian accident, the injuries are often devastating and sometimes fatal. It is important for a pedestrian accident victim to get information about their rights and options. And after a fatal accident, family members need to learn what to do to launch an insurance claim and get compensation for the loss of their loved one. Since the laws related to Montgomery pedestrian accidents are complicated, it is important to speak with an experienced injury attorney. 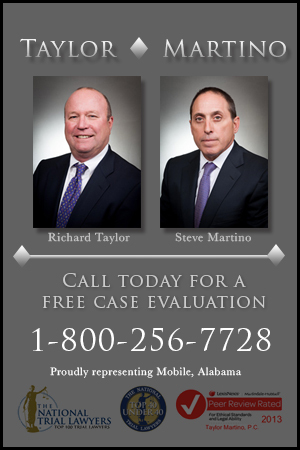 Learn more about how a Montgomery pedestrian accident attorney can help.